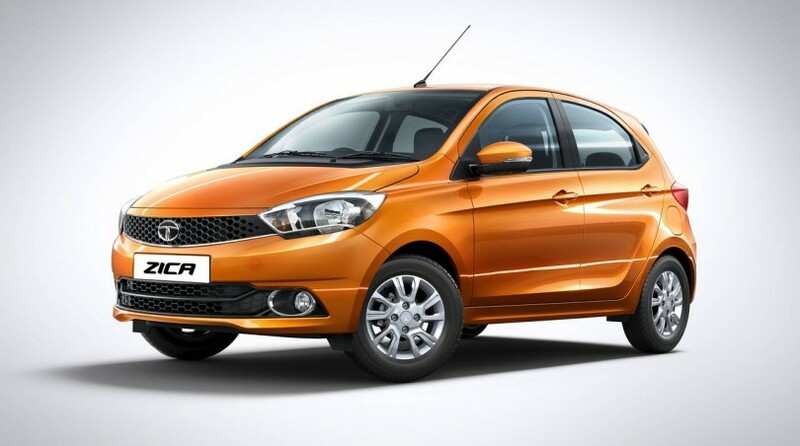 Tata Motors, country’s leading automaker is set to launch the upcoming Tata Zica hatchback in India in the month of January of 2016. The all new Tata Zica is a new entrant into the midsized hatchback segment. The Zica hatchback is now expected to get the AMT gearbox – The Zica which is also known as ‘Zippy’ car is a potential rival to existing Maruti Celerio and Hyundai i10. Tata Zica is based on existing X0 platform underpinning the Indica, and fully shares the components such as the pedal box plus firewall. Under the hood, Tata‘s upcoming Zica is equipped with all new three cylinder 1.2 litre petrol engine as well as 1.05 litre diesel engine. The petrol engine delivers an output of 83.8 bhp and the Revotorq diesel engine delivers a power of about 69 bhp. When officially launched, Tata Zica would come with 5-speed manual gearbox option only. As of now, the company offers AMT gearbox in the Tata Nano and Tata Zest compact sedan. It has now been revealed that Tata Zica is going to be the next model to come with this type of gearbox. While the Tata Nano gets AMT in the petrol engine, the Zest sedan gets mated to a diesel engine. For the Tata Zica hatchback, the AMT gearbox is expected to come in the petrol variant first, and then the diesel AMT is going to be added in later stage. Also read: Tata Zica Specifications revealed.